Canadian Bacon Eh! 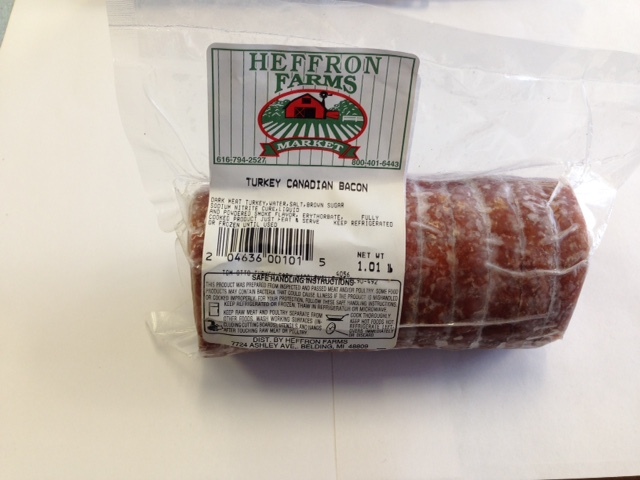 Order our slices of rich, moist, savory Canadian Bacon for your perfect breakfast sandwich. Fry an egg, melt some cheese, add a slice or two of our Canadian Bacon and put on a English Muffin, and eat one superb, healthy breakfast in minutes.